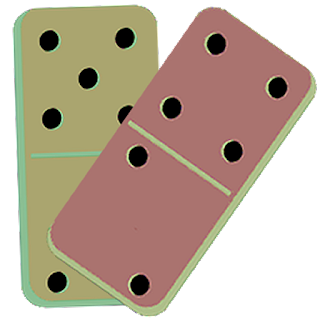 "Domino" is a classic game. Compete against the computer (one player against the computer). Fight against the computer with this classic Domino game!